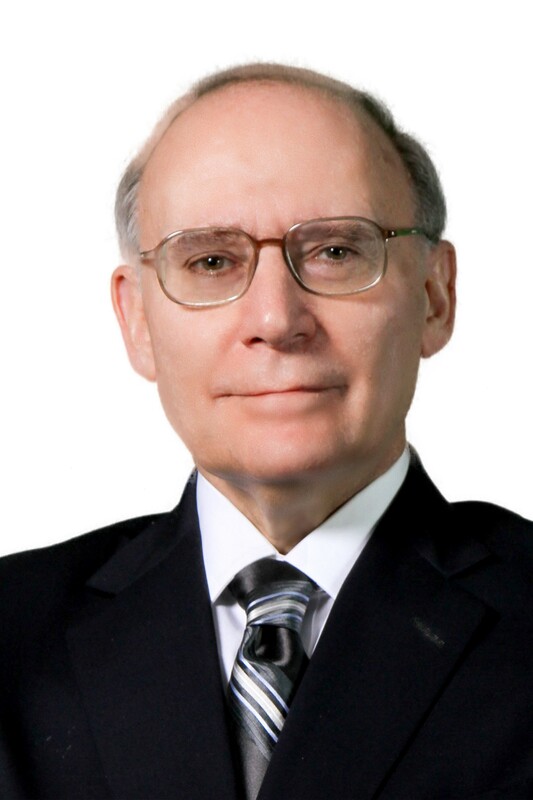 When it comes to tax issues, Loren Opper is widely recognized as one of the leading legal experts in the United States with an extensive prior background in both the private and public sectors. During a more than 35-year career at Ford Motor Co., most recently as director of IRS Audits, Appeals and Litigation, Loren was responsible for handling all of the automaker's complex federal tax issues. 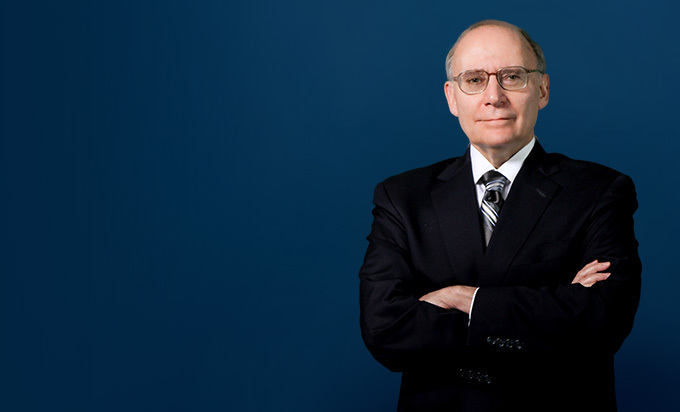 Currently his practice focuses on federal tax controversies, including income and employment taxes in the federal courts and matters within the Internal Revenue Service, including examinations and administrative appeals.